This collection of brochure cover vectors are the perfect way to add a little bit of originality to your paper work. 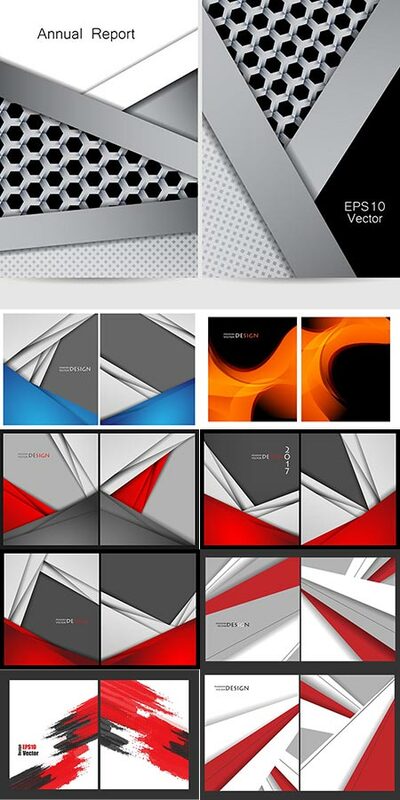 These covers combine the stiffness of geometric inspired designs with the beauty of vibrant colors in tones from red or orange to even blue. These are guaranteed to ensure your standing out in the crowd because they allow you to put a piece of your personality in your job related projects. License: You can use Colorful brochure covers vectors for personal or educational purposes.